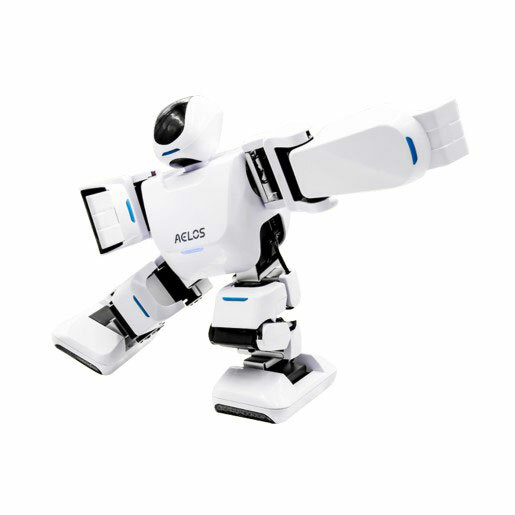 Meet the Padbot Aelos 1: a humanoid robot with 16 degrees of motion that can perform yoga, gymnastics, and other fun moves. It comes with voice search and chat functionality. Aelos has an aluminum and ABS construction. It stands 346m tall and 508mm wide with its arms extended. 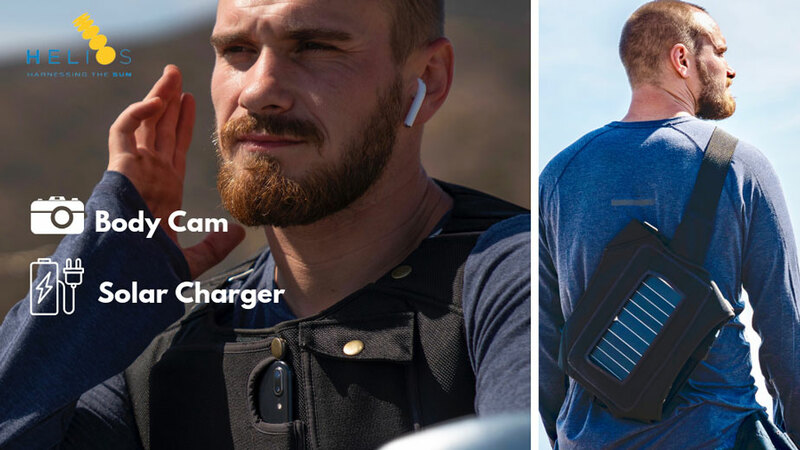 The robot lasts up to an hour on battery. It is compatible with iOS/Android/PC platforms. You can get it for $600 at this time.